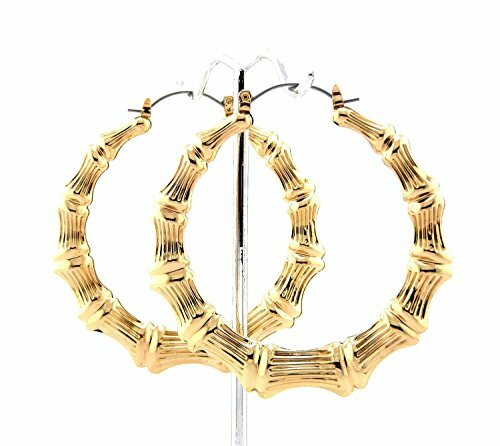 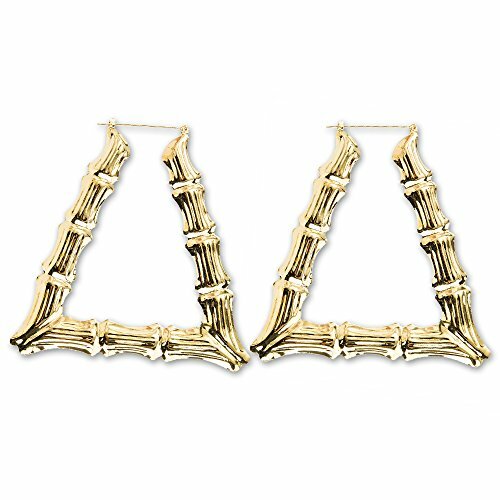 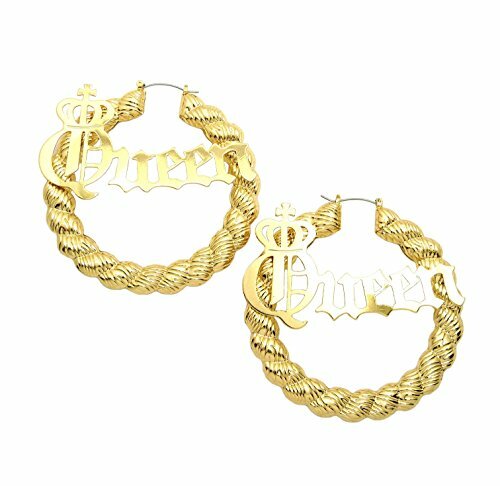 This is a great quality ladies bamboo hoop earrings Set. 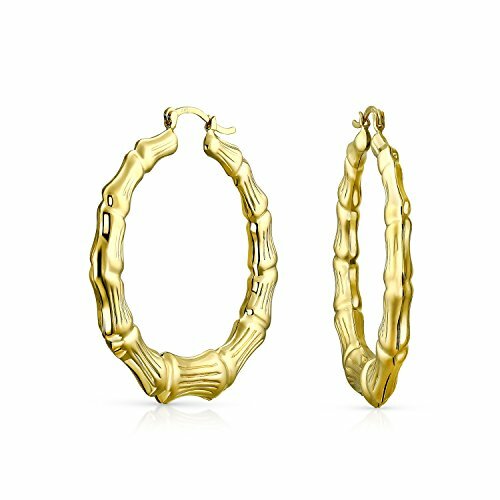 This is fashion jewelry designed to last! 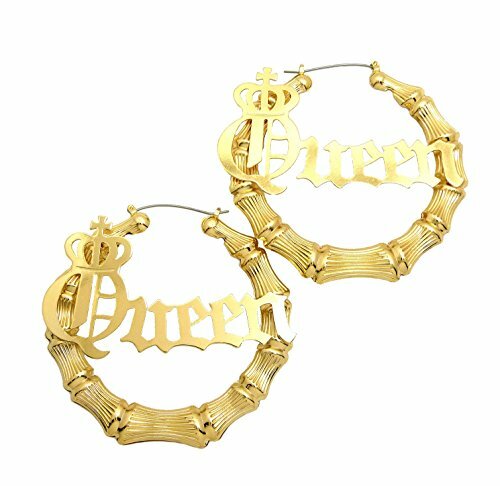 Perfect for every day and match any. 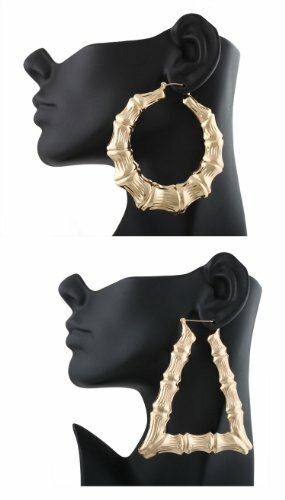 Metal Tone: Gold Tone l Measurement: 80mm Backing: Pincatct. 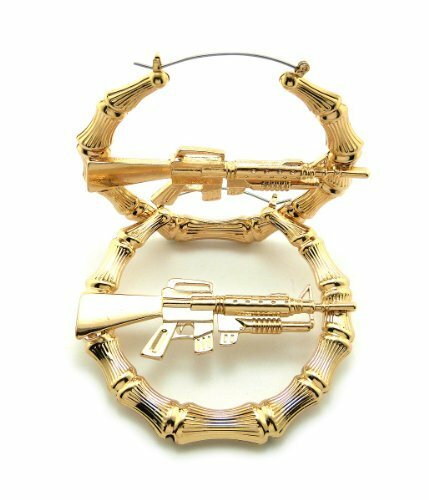 Made in South Korea and Gold Plated Brass Based.